Florida State takes over at No. 1 in the Harris Poll, but with Auburn’s victory over Alabama, the Tigers position themselves for a last-week push for a spot in the national title game. Florida State claims the USA Today Coaches’ Poll No. 1 spot after Alabama’s loss, while Auburn gains major ground on Ohio State, leaving the possibility for a title game bid for the Tigers well open. Oregon’s loss allows Florida State to slide easily and convincingly into the No. 2 spot in the USA Today Coaches’ Poll, with Ohio State taking the No. 3 spot and Baylor in at No. 4 before one-loss No. 5 Stanford. 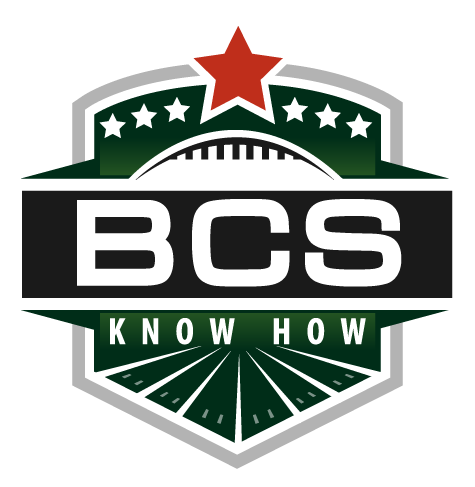 Oregon’s loss not only solidifies Florida State as the No. 2 team in the Harris Interactive Poll, but convinces voters that Alabama is overwhelmingly and clearly the No. 1 team in the country after the Tide top LSU. Stanford’s leap from No. 8 to No. 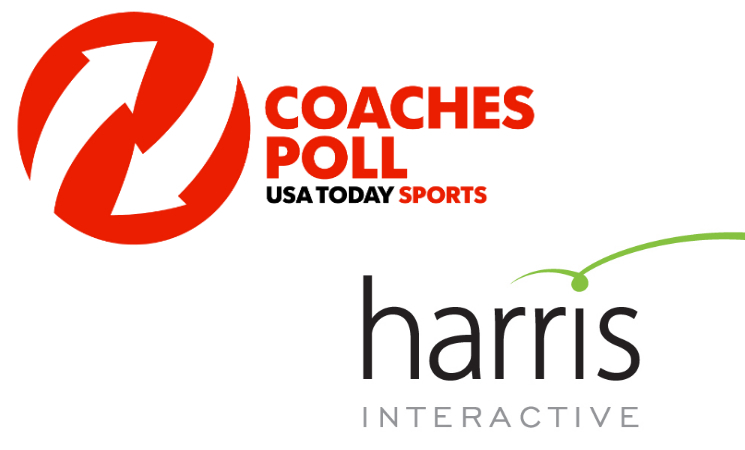 6 in this week’s Harris Interactive College Football Poll is the highlight of a all-new Harris Poll from 104 voters. Though Baylor’s ranking is unchanged in this week’s USA Today Coaches’ Poll, the Bears are certainly making their case as the calendar approaches November. Much like in the Coaches’ Poll, Florida State grabs a big chunk of support from the Harris Interactive Poll voters, sliding into the third spot and challenging Oregon for the No. 2 spot. We've moved here as an archive for you to peruse as much or as little as you'd like. We're still active on Twitter!